Are you looking for a fun adventure for kids and all the family members ? Then this is a great option to try ! 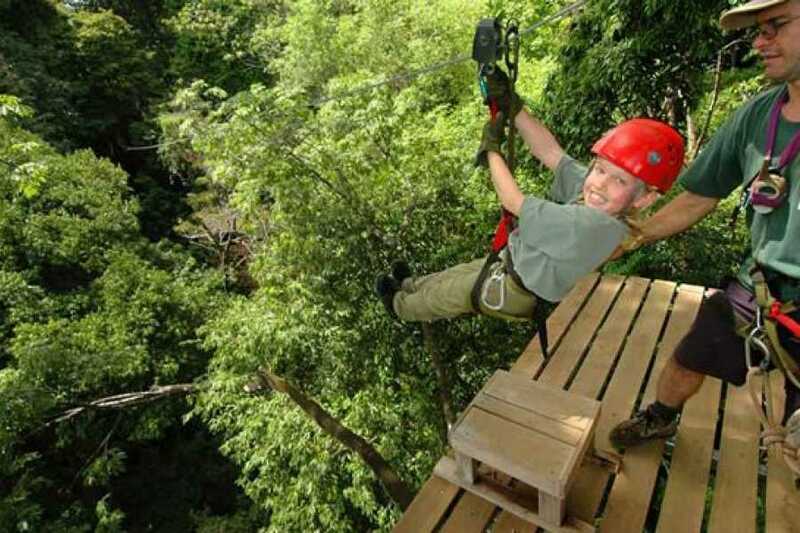 Flight of the Toucan zip-line tour located at the Wildlife Refuge near to Dominical Hacienda Baru. On this tour, 8 separate cable rides take you from one ridge top to another, across valleys and streams. There are 14 land based platforms and 1 tree platform with a view of the coast. 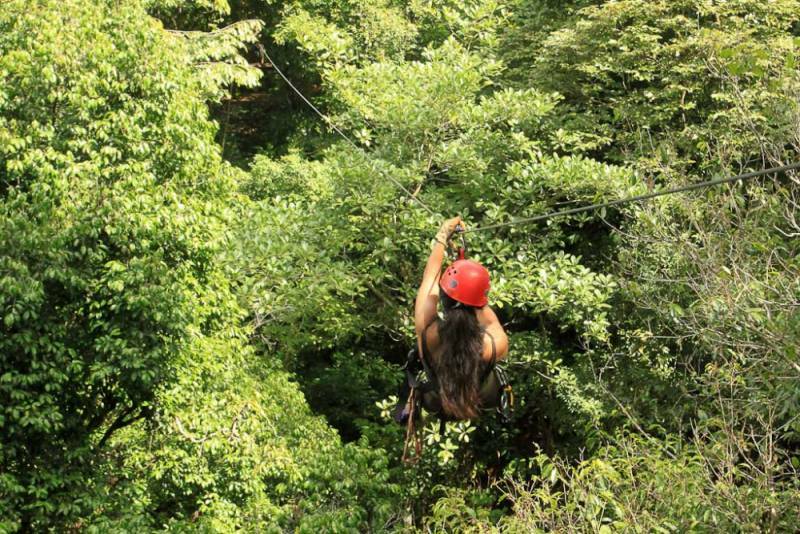 This tour is as much an ecological experience as a canopy adventure. It is suitable for the whole family. Children as young as three have done it as have several octogenarians. This is a great way to see and learn about the tropical rainforest and have fun at the same time. 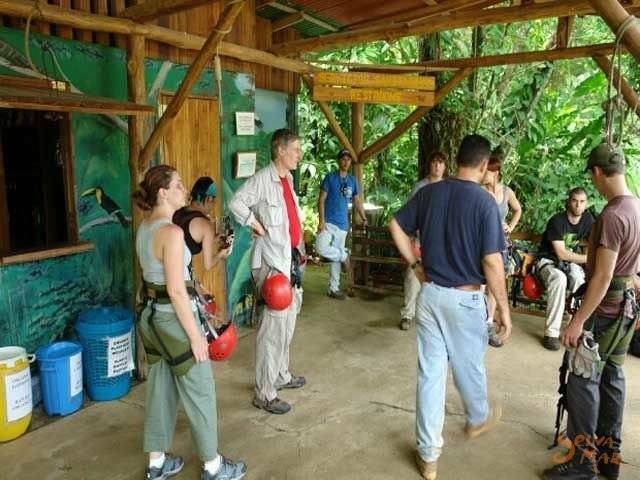 The tour starts at 8:00am, 11:00am, 2:00pm from Dominical . The drive is easy and non needed 4x4 access. 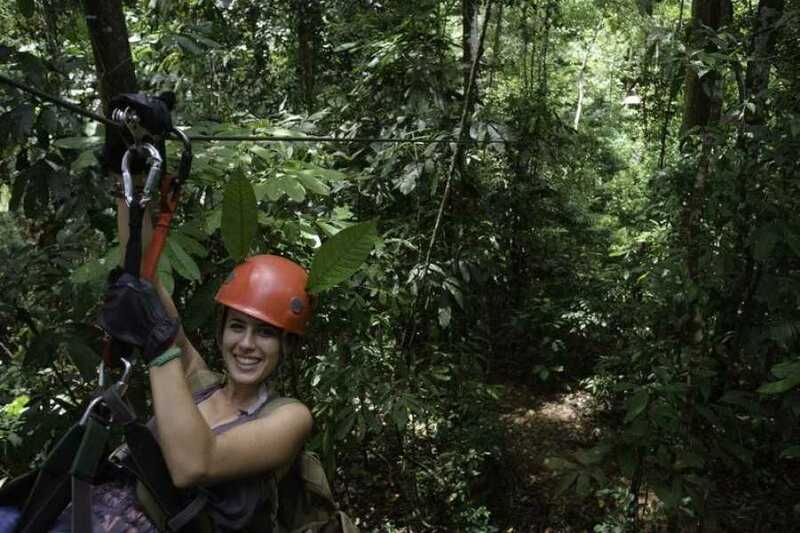 This is is a very easy one zip line, located 30 minutes from Uvita. Recomended for small kids, famlies and beginner looking for under control Adventure.